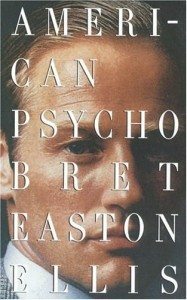 It appears that anything Bret Easton Ellis does is bound to provoke fascination and chatter. That includes posting to his Twitter feed. On Saturday, Book Riot posted a series of Tweets from the author’s late-night “rave session” on the popular social media site, during which he mused publicly about the possibility of penning a sequel to his controversial 1991 novel American Psycho. By the time Ellis signed off he said he had created 14 pages of notes, and was receiving ideas from his followers.